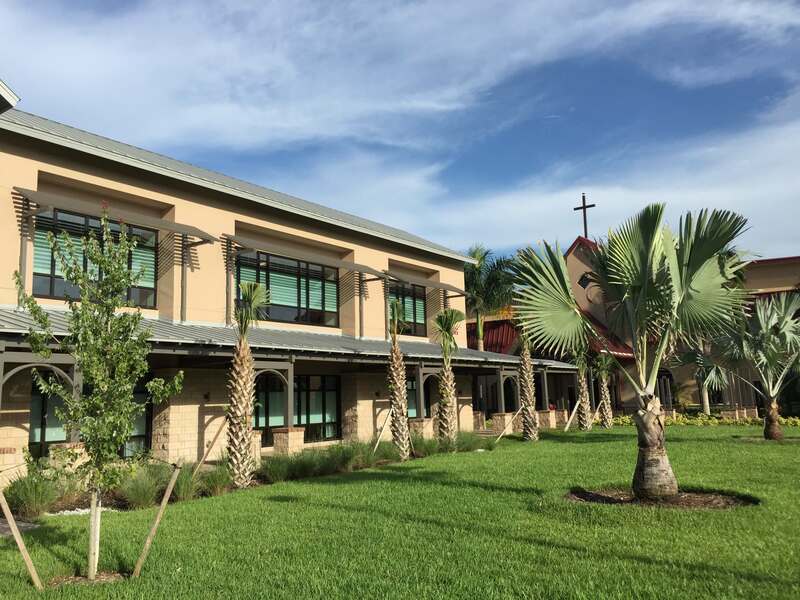 NaplesKids is our Birth – 5th Grade children’s ministry. 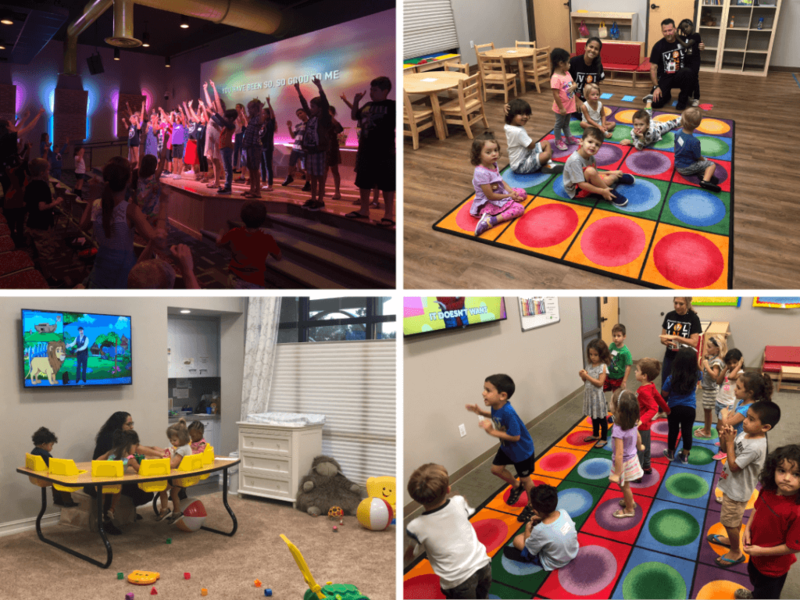 Our Nursery (Birth – 2 Years Old) and Preschool (3-5 Years Old) rooms are designed specifically for your infant through preschool-aged children and we can’t wait to meet them! We know that your kids are learning and growing in amazing ways. We also know that things at this stage of life could be described as “organized chaos”. Which is why we want you to know that we are ready for them! We believe in an active, hands-on approach to learning with preschool children. So, you can plan on a lot of jumping, singing, dancing, and laughter in every experience. We look forward to helping your preschoolers learn more about God. It is our hope that your child will learn: God MADE me, God LOVES me, and Jesus wants to be my FRIEND forever. In Grade School (Kindergarten – 5th Grade), we believe the Bible should never be boring, worship can be really loud, and good leaders always care. Before kids head off to middle school, we want to make sure these three things stick: I need to make the wise choice, I can trust God no matter what, and I should treat others the way I want to be treated. Our main focus is our small group environment. Our goal is for your kids to see how God’s Word fits in to their lives, to learn how to talk to Him, and to build friendships that will last. That’s why it’s important to make sure your child connects with the same friends and the same leaders at the same service—EVERY SUNDAY! 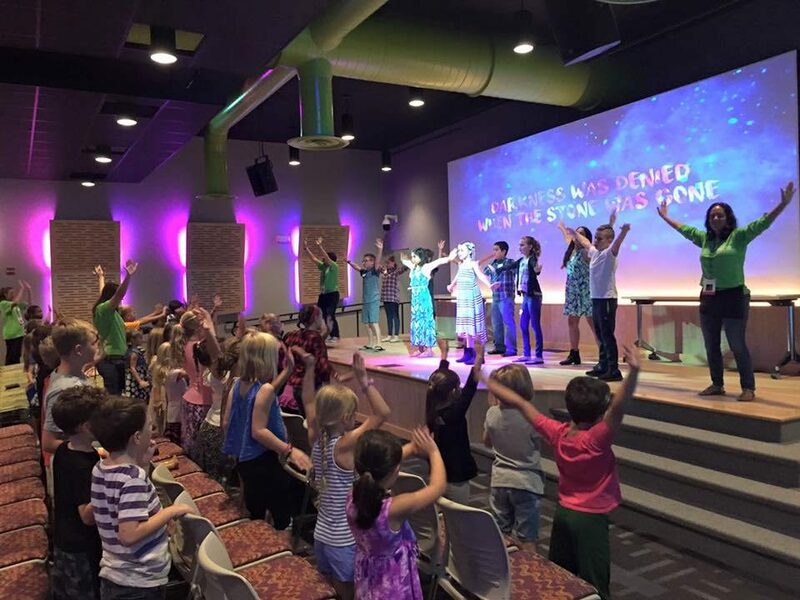 Birth through 5th Grade ministry (NaplesKids) is available during the 9:00 am, 10:30 am, & 12:00 pm services on Sunday and the 7:00 pm service on Wednesdays. You will love bringing your kids here! We believe ministering to your children is a BIG DEAL. It is our heart to team up with parents and help the spiritual formation of their children. We connect children with the real, loving God, and we want to help parents raise children who love God and who will make an impact in this world! We have created a safe place for your child! ALL children, birth through fifth grade, are invited to join us during each Sunday and Wednesday service. One of our church values is that we are a safe place: we are a church where you, and your children, can grow spiritually without the fear of being judged and where a mistake is not fatal. We make it a priority to provide a secure environment for you and your family. 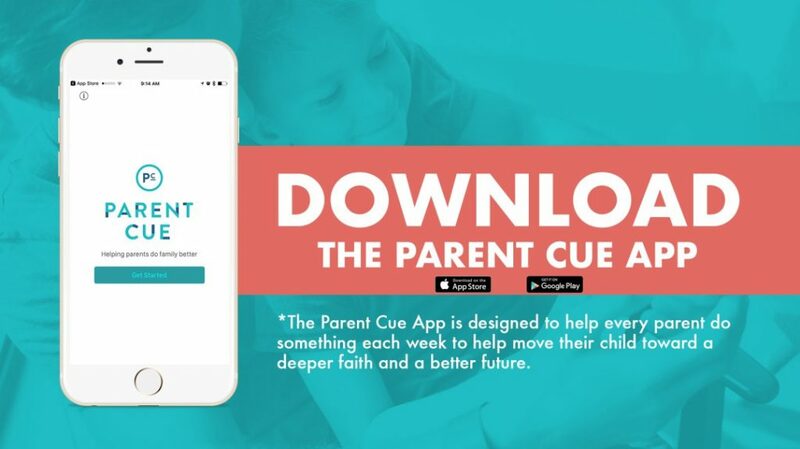 This app is designed to help every parent do something each week to help move their child toward a deeper faith and a better future.